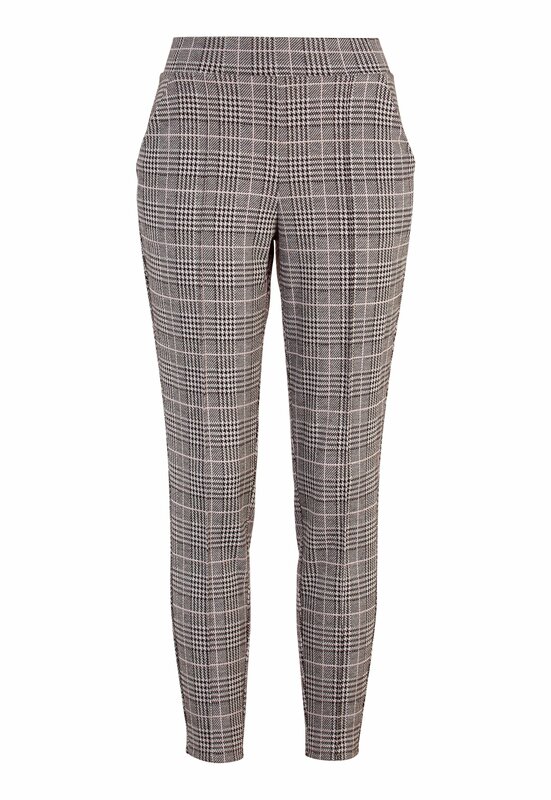 Gorgeous suit pants in a soft and stretchy quality from BUBBLEROOM. - Decorative seam right at the front. 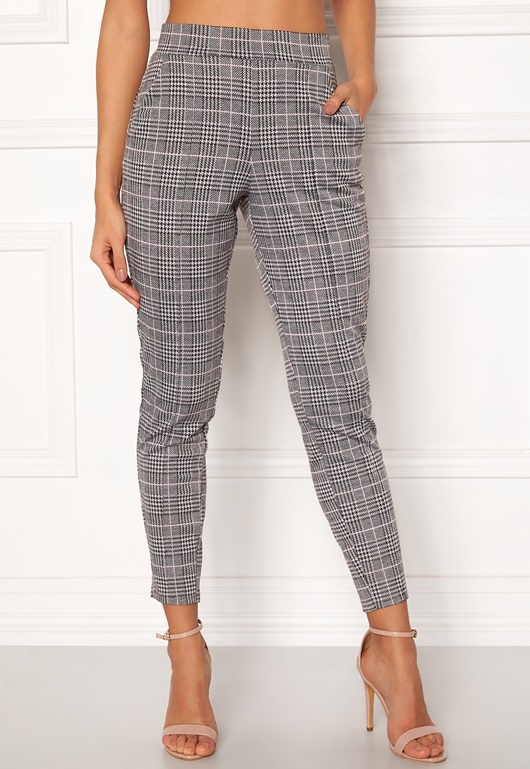 - Double pockets at the front. - Faux pockets at the back. - Inside leg: 69 cm in size S.